Tansey-Warner is located opposite Sea Colony on S. Pennsylvania Ave. in Bethany Beach, Delaware. 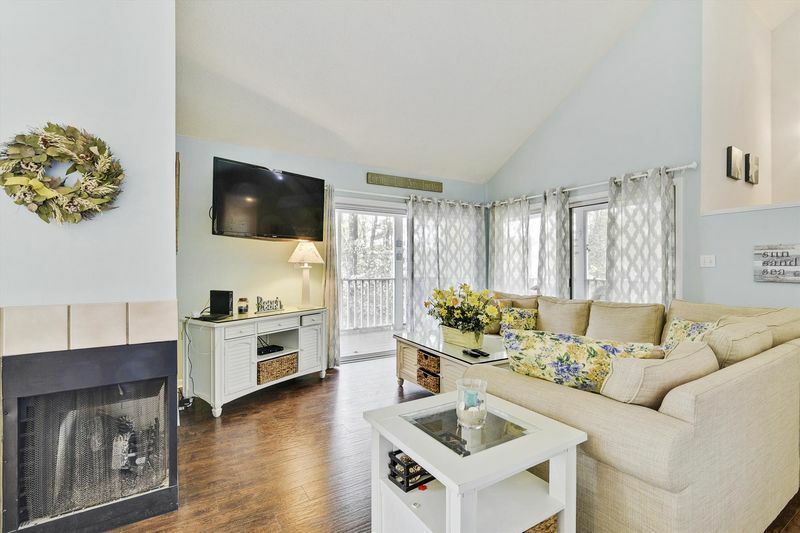 We offer a large selection of Bethany Beach Vacation rentals as well as Sea Colony rentals, Downton Bethany, Bethany West, North Bethany and the surrounding Delaware beach areas. Our online vacation rentals section now has Mouse on House interactive floor plans for many units. Browse our vacation rentals online and call us to book your vacation. CSA travel insurance is available to our renters. Please go to http://www.vacationrentalinsurance.com/330cert for a description of coverage. June daily rate of $260 per night, three night minimum.